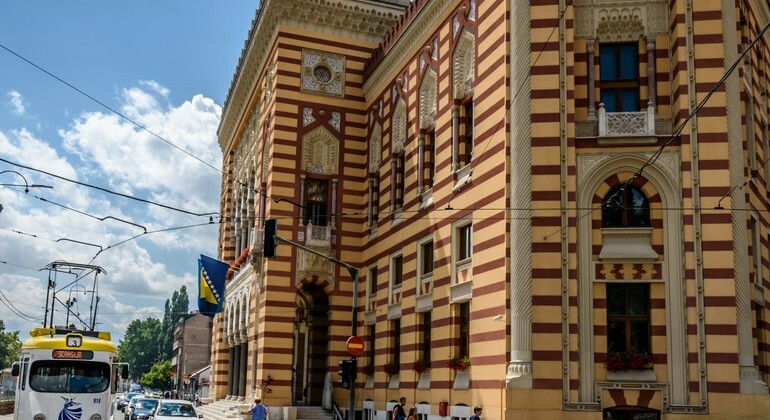 Fall for the pearl of Balkans while learning eye-widening facts about ethnic, religious and cultural differences of Sarajevo on an absorbing free tour with me. History is brought to life on this unique tour; explore the sights of Sarajevo and discover the hidden gems in corners which reveal a remarkable account of the historic siege. Explore Sarajevo, enjoying the capital of Bosnia-Herzegovina with us. 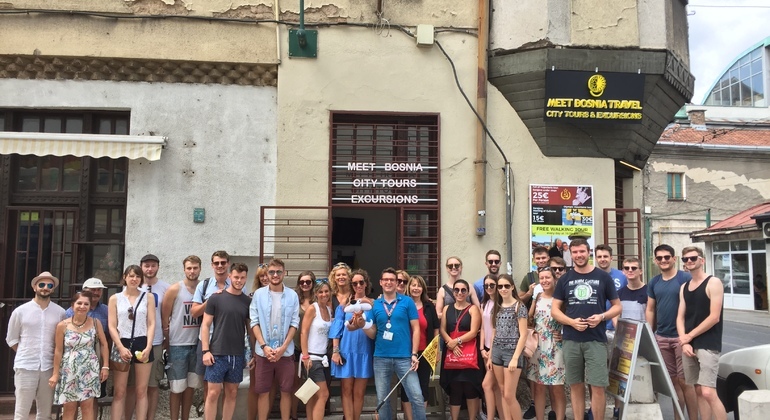 Our free tour proposes you to get to know with the main attractions of the Old Town. 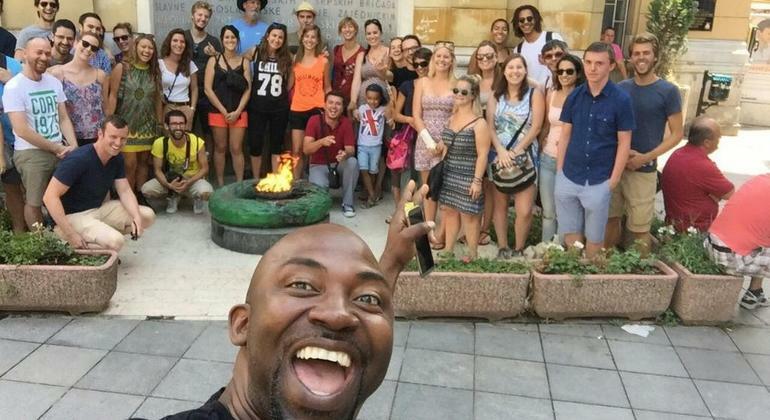 Explore Sarajevo in 2.5 hours free tour and know the history during the war and postwar times. Know the history, visit the most famous historical places of interest. Walk around mesmerizing Sarajevo and learn its history from a certified guide. We'll see all from the Festina Lente bridge to the Cathedral of St. Jesus' Heart. 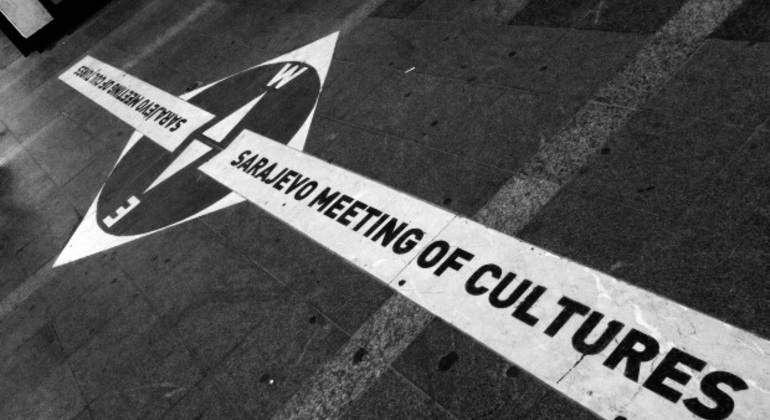 Discover Sarajevo with great guides who will tell you the best stories. 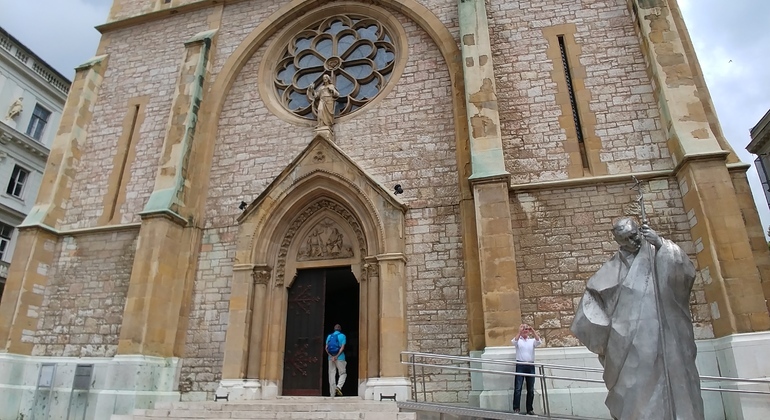 This free tour covers the Old Orthodox Church, Sebilj, Baščaršija, Gazi Husrev-bey and more. Discover Sarajevo's 500-year-old history from Ottoman, Austro-Hungarian times to Yugoslavian and present times. See how eastern culture mixed with western country. 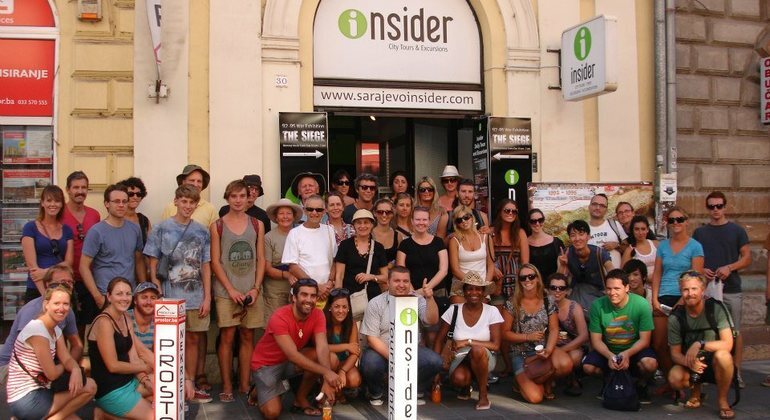 Explore Sarajevo with locals on this free walking tour, where we will visit the oldest part of the city and the most iconic places. and learn more about his history. Explore Sarajevo with an experienced local guide and learn the fascinating history of the city where two ancient religions and cultures of Islam and Christianity mixed. 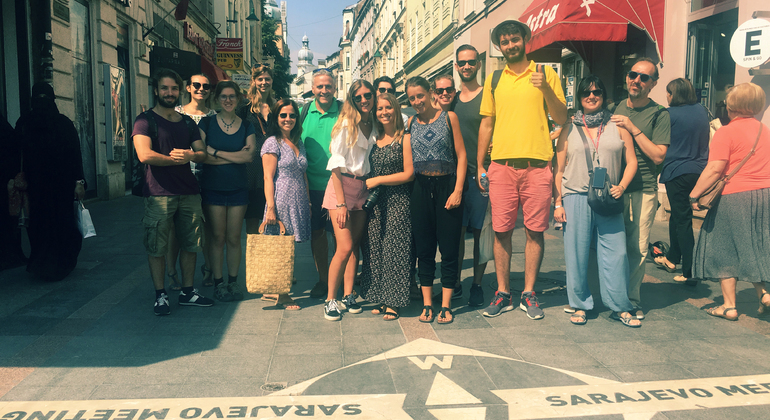 Visit the cosmopolitan city of Sarajevo on this walking tour where you can experience the main spots. Be fascinated with the city's history and appetizing food. Feel the weight of the events which lead to the fall of Yugoslavia while sightseeing in Sarajevo on this involving historic bus tour with a live guiding. 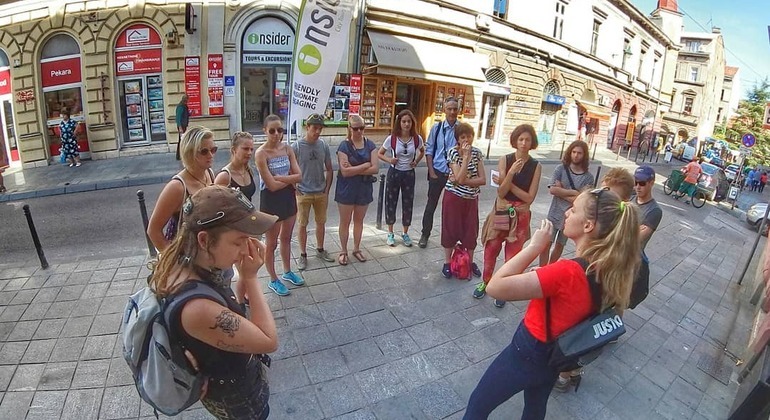 Experience the history of the longest siege of contemporary times while exploring Sarajevo and visiting the Tunnel of Hope and Jewish cemetery with a local expert. 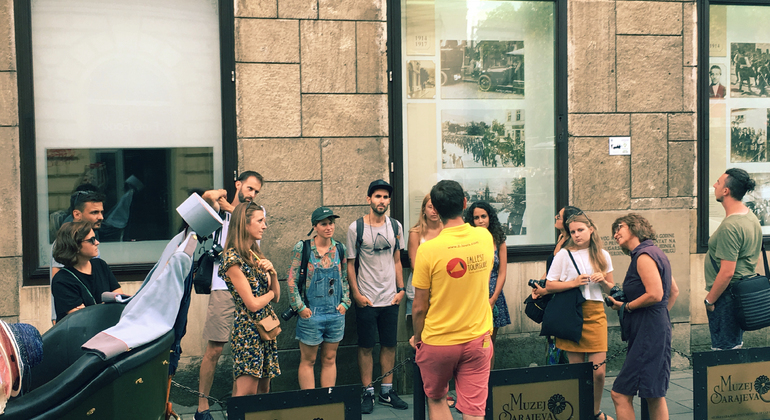 A unique walking tour through the history of Sarajevo to uncover its secrets and to explore all its myths, beautiful streets and alleys with a local guide. Uncover Sarajevo's main highlights as Bascarsija Square, fountain Sebilj, Emperor's Mosque, Caravan Saraj, Tashlihan and so on walking around its beautiful streets. 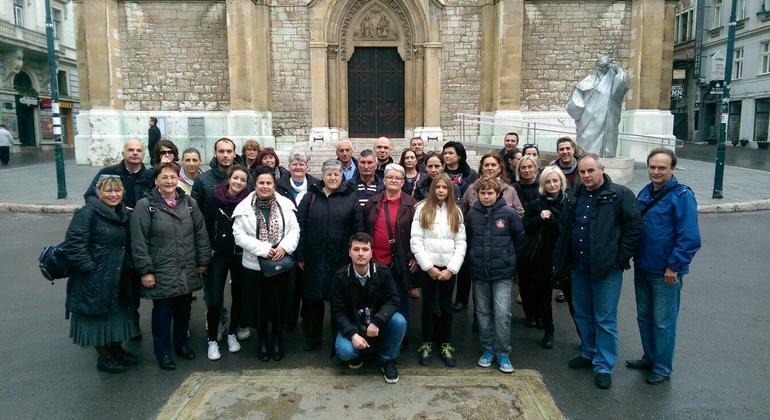 The tour is dedicated to the history of Sarajevo and death of Yugoslavia. 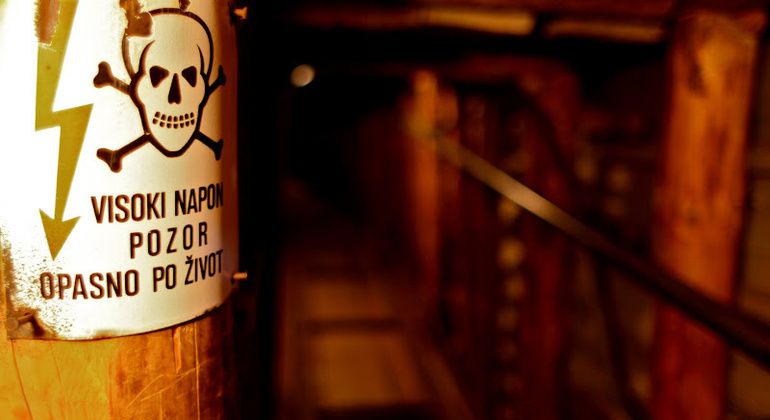 You will visit the War Tunnel Museum, the Jewish cemetery and other destroyed points of interest. 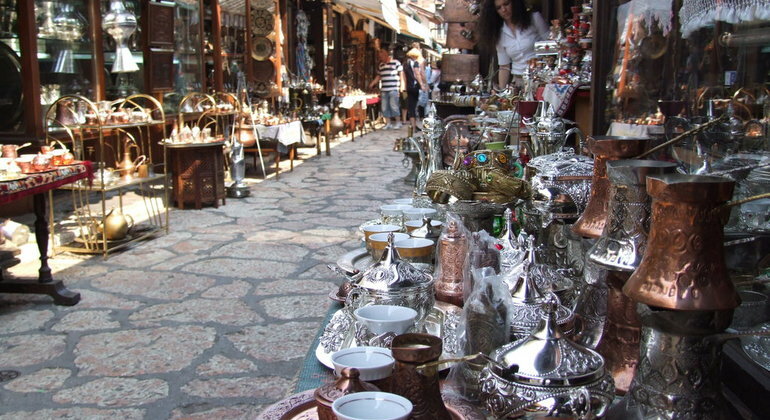 Learn why is Sarajevo called European Jerusalem during this mesmerizing guided tour. You'll visit the Gazi Husrev-bey mosque, the Cathedral, the Latin Bridge and more. 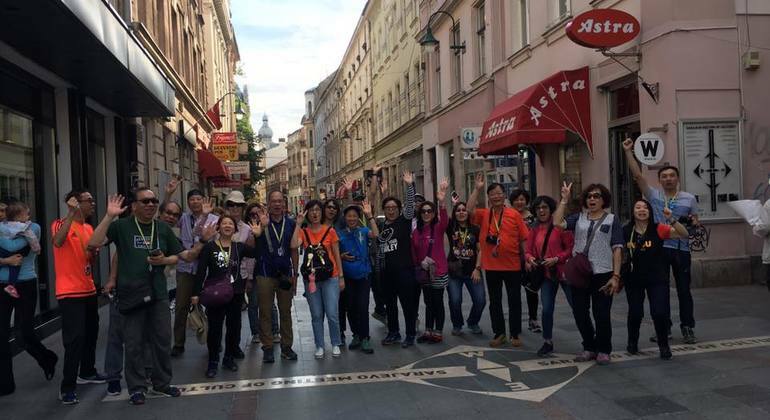 The Full City Tour offered by BH Spirit is the ultimate walking tour of the city that offers you to see its historical monuments, learn more about its background and experiencing the local life of the city. 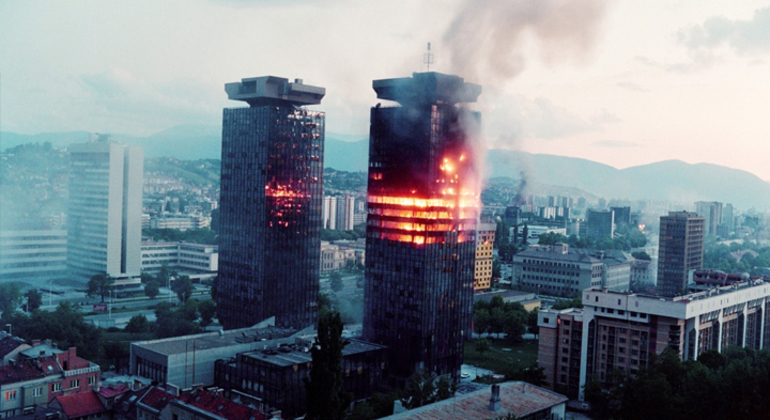 Discover the dramatic events during the siege of Sarajevo and war while observing its attractions as Sarajevo Roses and panoramic views with a professional guide. 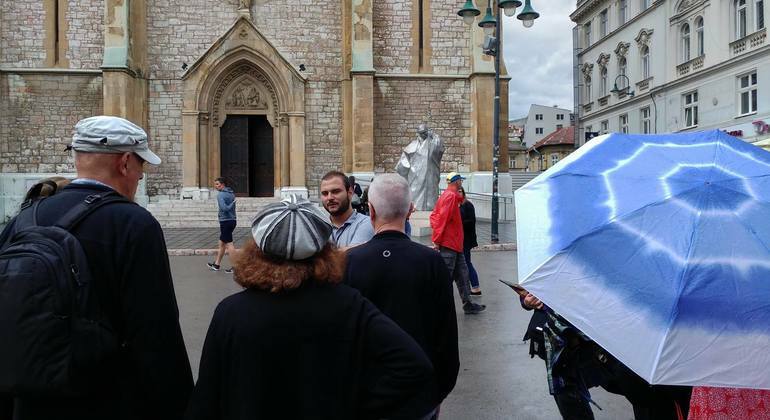 Learn about the war that made a lasting and tragic impact on the Yugoslavia of today and get unrivaled insight into this period of recent history on our special walking tour in Sarajevo. Whether visiting the Bosnian capital for its war-torn history or architectural beauty, Sarajevo provides its visitors with an abundance of activities, attractions, and culture. It has recently become a must-see destination. So, step back in time and wander the photogenic Baščaršija (old town), explore 19th century Austro-Hungarian buildings, and look out for “Sarajevo Roses” on the pavement. Sarajevo’s restored historical center is a welcoming hub of museums, sights, and food. Explore The Tunnel Museum, a war experience attraction where visitors walk through a hand-dug tunnel beneath the airport runway, the only lifeline to rest of the world while the city was under seige. Other interesting sights to visit are the Latin Bridge, City Hall, and Svrzo House among many others. For a bird’s-eye-view, catch an elevator to the top of Avaz Twist Tower where you can see the Turkish inspired minarets and red-roofed Bosnian houses dotted across the city. Along with great value accommodation are unlimited dining options including high quality Bosnian and international cuisine. Grab a rejuvenating coffee at any of the local cafes and snack on burek, a traditional savory pastry. And if you’re a sports fan, be sure to head 30km outside the city for some of the most accessible ski slopes thanks to Sarajevo acting as host to the 1984 Winter Olympics.